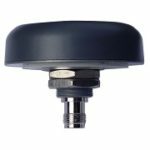 The Tallysman TW2406/TW2408 is an impressive GPS/GLONASS OEM antenna that provides that highest accuracy of any antenna in its size range. Electronically identical to the TW2405, this Tallysman antenna has a larger PCB with drilled holes that provide a more secure mounting method. The TW2408 version includes a tight pre-filter to protect against saturation by high-level sub-harmonics and L-Band signals. 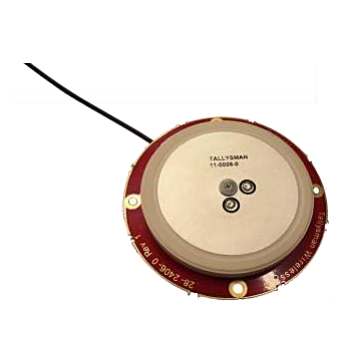 The TW2406/TW2408 includes Tallysman’s unique Accutenna technology that covers the GPS L1, GLONASS L1 and SBAS (WAAS, EGNOS & MSAS) frequency bands (1574 to 1606 MHz). It is specially designed for precision agriculture, avionics, military, fleet management, and asset tracking applications. The antenna provides truly circular response over its entire bandwidth as it produces superior multipath signal rejection. 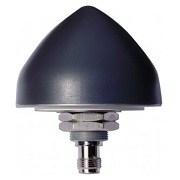 Looking to order the Tallysman TW2406/2408 antenna or have a question? Simply request a quote today and we’ll get back to you promptly.